A college professor in north Texas contacted Bemis, Roach & Reed to assist in challenging the denial of long term disability (LTD) benefits through Fort Dearborn Life Insurance Company. 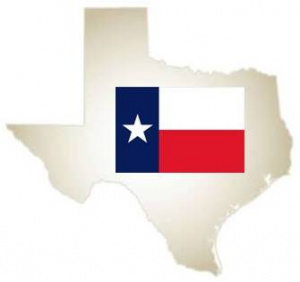 At the time we were contacted, the client had already initiated an appeal of the Fort Dearborn denial by requesting a review from the Employee Retirement System of Texas (ERS). The claim was set for hearing before an administrative law judge (ALJ) with the State Office of Administrative Hearings in Austin, Texas. The college professor suffered from fibromyalgia. The disease had progressed to the point that work was no longer possible due to constant pain and fatigue. Fort Dearborn denied the claim when it was filed. Bemis, Roach & Reed accepted the representation and began to litigate the case. We arranged for our client to attend a functional capacity evaluation (FCE). The FCE supported our contention that our client could no longer work as a college professor. We also developed medical testimony from the client’s treating physicians. The case resolved to the satisfaction of all parties by confidential settlement prior to the ALJ hearing. 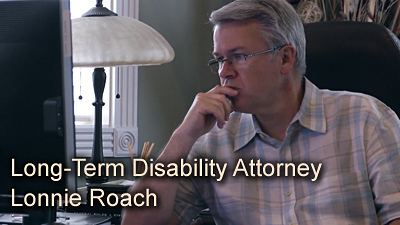 If you are an employee of an educational institution or if you are an employee of the State of Texas and have been denied disability benefits, contact the long term disability attorneys at Bemis, Roach & Reed. We are an Austin based law firm and can assist you with your claim.